Decommissioning one of the “most hazardous” nuclear sites in Europe has already cost Britain $106 billion, and further expenses are expected, officials have said. 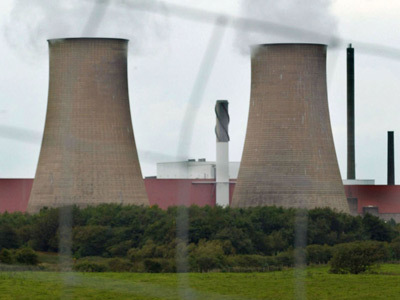 Sellafield chiefs have come under fire for missed deadlines and inflated salaries. The closure was announced in June 2012, following concerns over terrorist threats and environmental damage. The total lifetime cost of decommissioning and clean-up has hit £67.5 billion ($106 billion), the Public Accounts Committee said in a new report – two-thirds the total amount the UK spent on the National Health Service in the years 2011 and 2012, and nine times the spending on the Teacher Pension Scheme in the same time period, Guardian Data reported in its annual audit of UK government spending. The report, published on Monday, highlighted “critical problems” with both the clean-up attempt and the costs of removing hazardous radioactive waste. 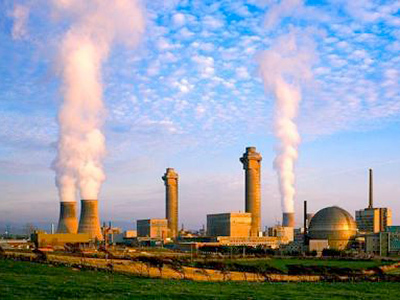 The Sellafield clean-up was severely criticized by a Commons Select Committee, which commented on the PAC report. 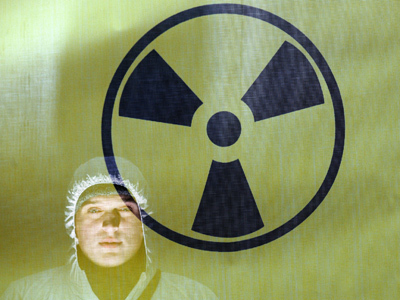 “An enormous legacy of nuclear waste has been allowed to build up on the Sellafield site. [And] there’s no indication of when that cost will stop rising,” Chair of the Committee of Public Accounts Margaret Hodge MP said in a statement released along with Monday’s report. Hodge added that 12 of 14 major projects at the plant were behind schedule, and five are over budget, posing severe risks to both people in the area and the environment. “Basic project management failings continue to cause delays and increase costs,” the Commons Select Committee said. 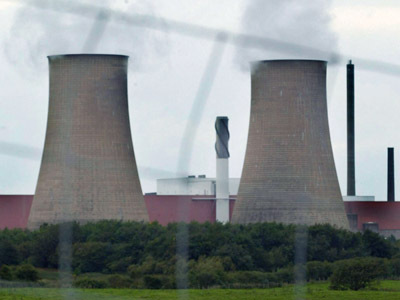 The ‘Prospect’ trade union called for closer scrutiny of Sellafield's owners. The report said that nuclear executives from private companies have received a “reward for failure”, and are being paid “huge salaries”, averaging £690,000. One director was paid just over £1.2 million, according to the report. “We need more evidence that the salaries paid to NMP senior directors match their actual performance within the company. Closer scrutiny would ensure that the public is actually paying for expertise that brings added value to the clean-up operation and not just bolsters NMP Ltd's reputation,” Mike Graham, Prospect’s national secretary, said in a press release. The report came the same week that court action was taken against Sellafield over its illegal dumping of nuclear waste in a local landfill. On Thursday, a court case will open in which the nuclear operator will be accused of breaching environmental permits when it dumped four bags of nuclear waste in a landfill at nearby Lillyhall, without any authorization. "Furthermore, now that Cumbria county council has ruled out West Cumbria as the site of the proposed geological disposal facility, a solution to the problem of long-term storage of the waste is as far away as ever,” the committee said.